Part two: Why are you choosing me? "Where are you going?!" I yelled. Choromatsu was putting on some shoes, "Going to confess my love to (Y/N)." "She&apos;s not going to accept you, get that in your head. You lost Choromatsu! Learn to accept that." "I haven&apos;t lost until I hear her say that she doesn&apos;t love me!" "Why are you so nervous, Osomatsu-niisan?" "Oh I see now. You&apos;re not so sure about (Y/N)&apos;s feelings. You&apos;re afraid that if I go confess to her, she&apos;ll accept me. Aren&apos;t you?" "Of course I&apos;m not! I know (Y/N) will choose me!" I laid in bed, hugging my pillow. I was confused...more confused than ever. Choromatsu was in my heart, but Osomatsu was trying to break that feeling. I really did want to give Osomatsu a chance, but after seeing Choromatsu cry like that...I-I didn&apos;t know if I wanted to. I don&apos;t want to hurt anyone, especially one of them. 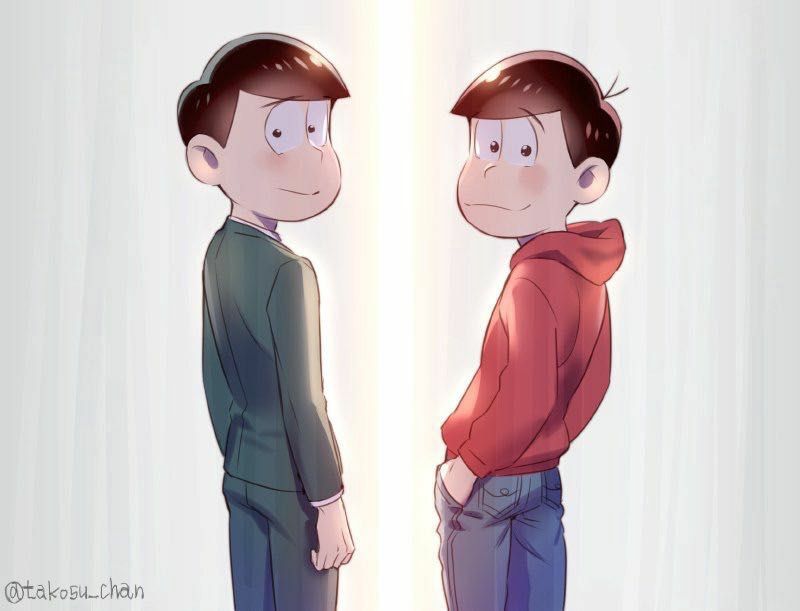 They&apos;re both precious boys...hell all the sextuplets are but Osomatsu and Choromatsu were...the most special. "(Y/N)! 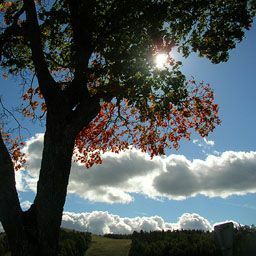 Someone&apos;s here to see you!" My (parent/guardian) yelled. "C-Coming!" I wonder who it could be at this hour. Wait maybe it could be Osomatsu! He did say he wanted to come talk to me. I walked down stairs and noticed Choromatsu and Osomatsu standing there. What the hell did both of them want? "Osomatsu, Choromatsu? W-What are you doing here?" "(Y/N)! I-I have s-something t-to tell you!" Choromatsu yelled. "U-Uh what is it?" My heart began pounding, you could almost hear it with the silence that was build up. "I-I lo-love you, (Y/N)!" He yelled and bowed, "P-Please tell me h-how you feel!" I looked at him, half of my heart wanted to yell out that I loved him too, but the other half wanted to say no. I turned to Osomatsu who had a worried look on his face. His words repeated in my head. Osomatsu gave a soft &apos;heh&apos; turned around and began walking away. Making it look like he lost the battle, but it wasn&apos;t over yet. He was giving up fairly quick. I closed my eyes and smiled, "I always believed that someday you would realize my feelings for you, even though you were too blind to see. I had faith everyday that you&apos;d wake up one morning, come to me and say &apos;I love you, (Y/N) and only you&apos; but...I never imagined you&apos;d realize it too late...I&apos;m sorry Choromatsu, but I can&apos;t accept your feelings..."
"B-But (Y/N)! P-Please give me a  chance! I-I know I didn&apos;t realize it sooner, but I can make it up to you! I-I&apos;ll give you all the love I didn&apos;t give to you!" I grabbed my shoes and put them on, "I&apos;m sorry Choromatsu. I really am, but I&apos;m going to go after Osomatsu!" I patted his shoulder and began running, trying to keep up with Osomatsu, but he was no where in sight. "Osomatsu!" I yelled while I ran all over the city. If he thought he lost, there could be only one place he&apos;d go to, "Chibita&apos;s!" I ran faster, trying to find a short cut. I ran through an alley, that took me directly to where I wanted to be. "Please. Please be there! I need to see you!" I thought to myself. I arrived at the park near Chibita&apos;s and saw Osomatsu walking. I ran and finally got in front of him. He looked up, "(Y/N)? W-What are you doing here?" I stood in front of him, looking down trying my best to catch my breath, "Os-Osomatsu...I-I love you!" 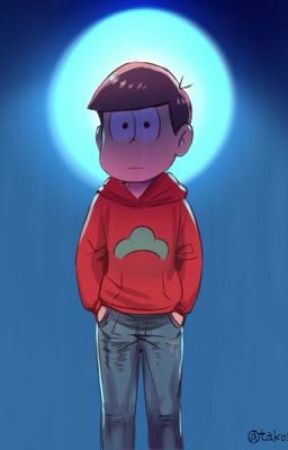 He stood there in silence until I finally looked up at him and repeated it, "I love you, Osomatsu Matsuno. I want you and no one else. Y-You&apos;re the only one for me!" I shook my head, "I rejected him. I told you, I don&apos;t want anyone else. I only want you!" "You chose me over him? W-Why? Why are you choosing me? He could actually be successful and give you a better life than I could ever." I walked to him and hugged him tightly, "I don&apos;t care if he could give me a better life. I just want you. Only you!" He hugged me back and kissed the top of my head, "I love you, (Y/N) and I promise you, that I&apos;ll make you the happiest girl ever! I&apos;ll try to give you everything that you want and need! I-I&apos;ll even try to find a job for you, that way we can live together forever." I looked up at him, "Y-You&apos;d do all that for me?" "Of course I will. If we date, I want it to be serious. My goal will be to marry you and make you (Y/N) Matsuno." I closed my eyes and put my lips together, asking for a kiss. He grabbed my cheek and leaned in to kiss me. "Will you be my girlfriend, (Y/N)?" "Of course I&apos;ll be your girlfriend, Osomatsu,"
"Yes! Yes! Yes! Let&apos;s go celebrate at Chibita&apos;s!" He yelled and jumped up and down. "O-Okay! B-But I forgot my wallet back at my house." "Don&apos;t worry it&apos;s on me!" "You barely have enough to pay for your tab." I laughed. "Chibita will understand. Come on, let&apos;s go together. From now on it will be just the two of us." He held out his hand. I grabbed his hand and smiled, "O-Okay!"